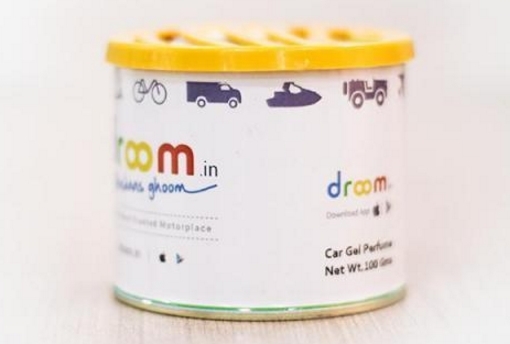 Droom Offer: Get Car Perfume At Just Rs 21 Only, Droom has come up with a new product sale, Now Droom is offering Car perfume worth Rs 249 at Just Rs 21 only. This sale will live on 19th December from 11AM till 7PM. So don’t forget to avail this offer. How to Get Car Perfume At Just Rs 21 Only? Then add car perfume in your cart. 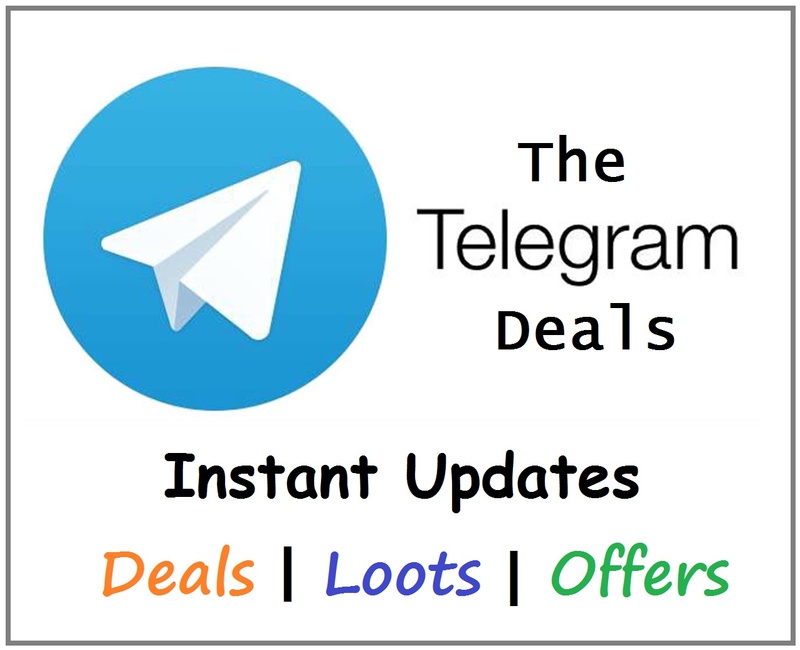 On Payment page you will see a coupon code Apply it. Pay the required amount with any Payment method. Car perfume will deliver at your address within few days. Please make the payment from any of the Payment mode.